I recently contributed to REBEAT Magazine's staff picks for guilty pleasure tunes, and while I went with the giddy, upbeat "My Boy Lollipop" by Millie Small, I was sorely tempted to list "Superstar" by the Carpenters. There's something about the feeling of angst and unrequited love in their 1971 hit that is oddly satisfying during the right mood, but it's also just a beautiful melody. This isn't the first time I've covered a Carpenters hit in the Song's Story series; I previously wrote before about the history of "Close To You" which originally was covered by other singers before the brother and sister Carpenter team turned it into pure gold in 1971. They replicated that success with their cover of "Superstar" the same year. Like "Close To You," "Superstar" was attempted by several artists before it found the right fit. The song was written in the late '60s by Leon Russell--a highly-regarded session musician who has played with everyone from Gary Lewis to Glen Campbell--and Bonnie Bramlett, of Delaney & Bonnie and Friends (sometimes also known as Delaney & Bonnie, a husband and wife musical duo when they recorded songs without their "friends.") The composition was originally called "Groupie (Superstar)" and referred to as "The Groupie Song" and as the title suggests, it's about a girl who has been lucky enough to have a sexual rendezvous with a famous musician but is now left alone with nothing but his voice on the radio, despite his empty promises that he loves her and will be touring and coming back her way again soon to see her. Throughout the years there's been speculation if "Superstar" was written about an actual encounter with a performer at the time. A video of Delaney & Bonnie's version on YouTube shows images of Jim Morrison but claims that the song was about Eric Clapton, which is ironic because he actually performs on the track as one of the "Friends" in the band. Some sources claim that singer Rita Coolidge either suggested the notion of the song to Russell or inspired it. Whoever it's supposed to be about, I feel that it resonates with anyone who's ever had a crush on somebody or been blown off by someone they thought they had a start with...which would be virtually everybody at one time or another. 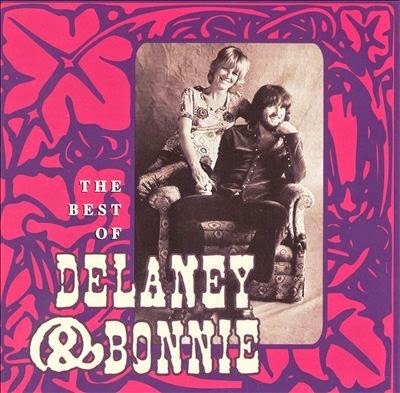 Delaney & Bonnie weren't exactly household names at the time and as a result, their version of "Superstar" didn't chart at all when it was released--it was the B-side to the single "Coming Home" (which reached only 84 on the U.S. pop singles charts)--but it's still a quality rendition of the song, with a gospel-inspired chorus and slightly different lyrics then you may be familiar with on the Carpenters' version. Then there was Bette Midler's version which she first performed on The Tonight Show. If you didn't think it was possible to make the song even more somber, the simple piano arrangement, soft vocals and slow-as-molasses pace render it nearly impossible (at least, for me personally) to get through. Embedding is disabled, but you can view her cover of it (for a Burt Bacharach special) here. It had me begging for an ending that is nowhere in sight. But the early covers don't stop there. Cher recorded "Superstar" in 1970 shortly before launching her solo career. It didn't make a blip on the U.S. music charts, either. Finally, in 1971 the Carpenters took an interest in the song. Actually, it was Richard Carpenter who became enamored with it after watching Midler's performance of it on The Tonight Show. He strongly wished to rearrange and record it, even though his sister Karen had previously heard the Mad Dogs & Englishman recording but didn't think much of it at first. Richard added the oboe opening, as well as horns and strings, backed by session musicians called The Wrecking Crew. To preserve the Carpenters' squeaky clean image, he also changed the lyric "and I can hardly wait/to sleep with you again" to "and I can hardly wait/to be with you again." Karen's perfect vocal recording needed only one take. That simple lyric change may have been the reason why previous versions of the song never went anywhere--the publisher later told Richard that singers shied away from the controversial line. 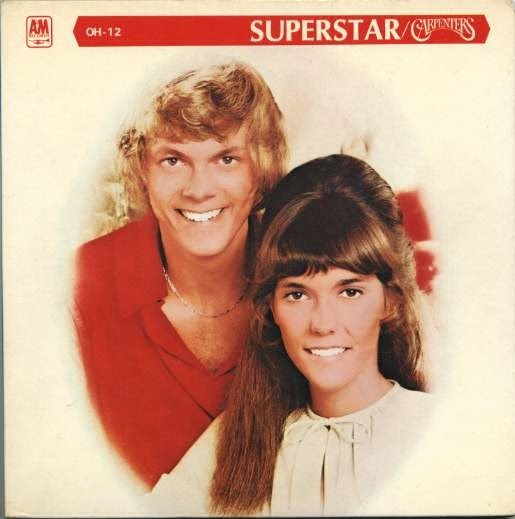 "Superstar" was a massive hit for the Carpenters; it reached number 2 on the U.S. music charts in 1971 and the new arrangement earned Richard a Grammy nomination. 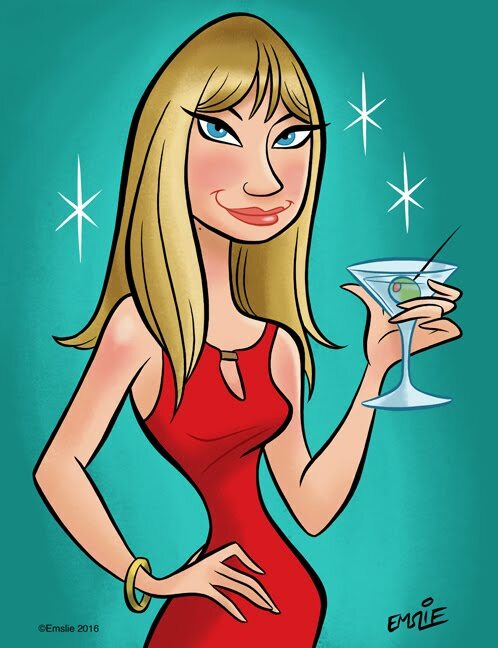 When interviewed about the subject matter of the song, Karen said "I've seen enough groupies hanging around to sense their loneliness, even though they usually don't show it. I can't really understand them, but I just tried to feel empathy and I guess that's what came across in the song." I think the fact that Karen died so young and tragically makes it impossible to listen to the song today without feeling sadness.